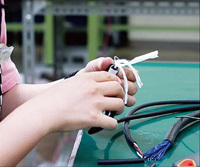 Home | Electronics Parts Trading - SENSHU ELECTRIC INTERNATIONAL CO., LTD.
Back to Fact-Link's Top Page > Electrical / Electronics Parts Production > SENSHU ELECTRIC INTERNATIONAL CO., LTD.
We are an electric wire trading company, handling FA, communication device, etc. 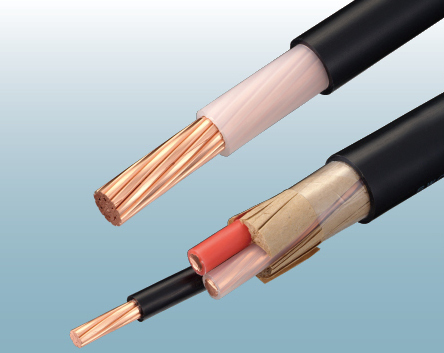 is a coordination of electric cable trading company. ​We are certainly FA-Machinery and tools - communication - power and optical fiber - etc. - Electric cable coordination trading company, moreover we are accompany with wire harness, network construction, and all system solution. 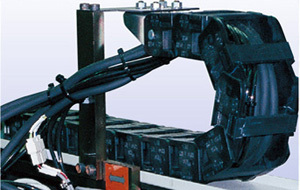 We are connected with the offered of the basic materials and system of the industrial company, connected with all of inexhaustibility technology in the world. So can call, we are the modern company of the main way industry, to dedicate and support as all of the abundance company. Coordinate with abundance keeping stock Japanese Maker, can dealing to supporting a rush request. Firstly, Please keep contact us. The maker inside and outside country, and linking with the thick line, Global commodity supply network. Reliability fast, in case of necessary same construction system with Japan, Can delivery "JUST IN TIME"
The expansion of business with a view of the entire Asian region such as Vietnam, Indonesia, Myammer, Cambodia and Singapore, not only in Thailand. We are handling FA, Communication tools, Power, Optical Fiber, Network and connecting with all engineering as "Coordination of electric cable trading company"